Second trade should I go Nank to Grundy or SPP to Hanners or Oliver? Start Butler or Pickett on field? Enjoying the carnage this week guys? Caught totally off guard with the late naming of Mon and Tues squads. I have a gut feeling that Dusty will be out this week. Keeping an eye on selection news has never been more important. So do we trade out Newman and Barrett? Both are named as emergencies – unless you’re using the cash, maybe try and trade someone else, you’ll kick yourself if they are named next week. Kreuzer, Newman and Preuss out for me. gotta love fantasy. One would hope they decide on a rolling lockout until all teams are announced. Newman or Hibberd to Vickers-Willia? I’m in the same boat. 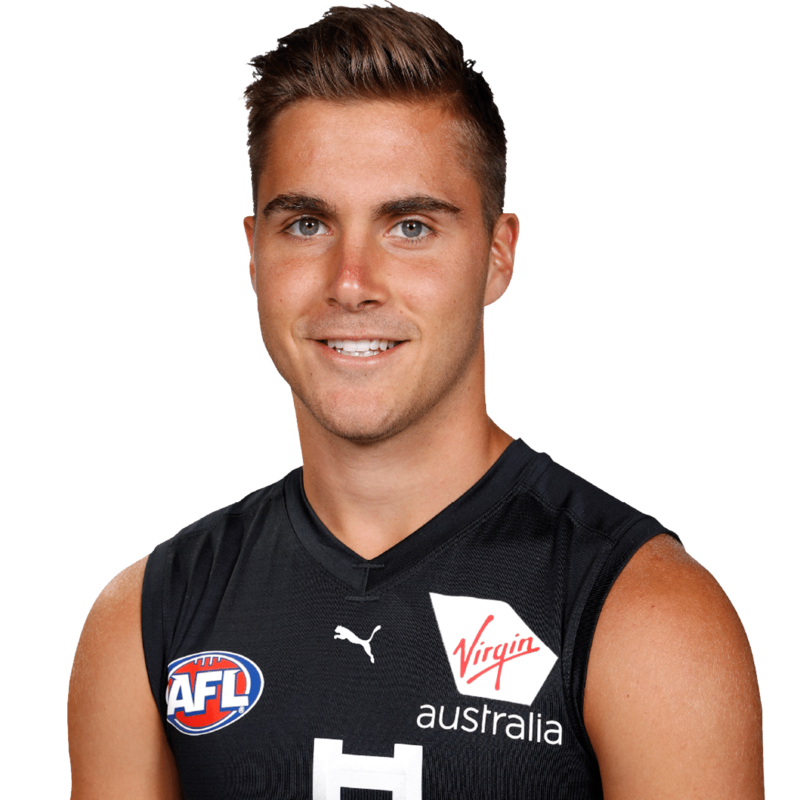 I’ve gone Hibberd as I figure he’s been warming my bench for longer. At least Newman is listed as an emergency so more likely to get recalled next week. Depends if you can use the extra $$ from Newman to do something useful elsewhere on your field. I’m going the double downgrade this week anyway. Well this is a week of panic isn’t it? Had my upgrade to Rocky planned and everything, but that’s out the window. Who do I play out of Hannan and Polson? The one benefit of Newman being dropped, is that I don’t have to wrongly choose between fielding Otten and Hampton. Newman has earnt a nice lil amount as a cashcow. Yeah he still has -14 BE, but $120k is a tidy sum. Not the end of the world if you need to sell him. I dont even know where to start so far 6 rooks not listed with 2 games to go. Have some with great breakeven figures eg barret , newman but does this mean their time is up. Newman for Polson or Vickers?? I’ll be keeping. But Jeppa says Polson. 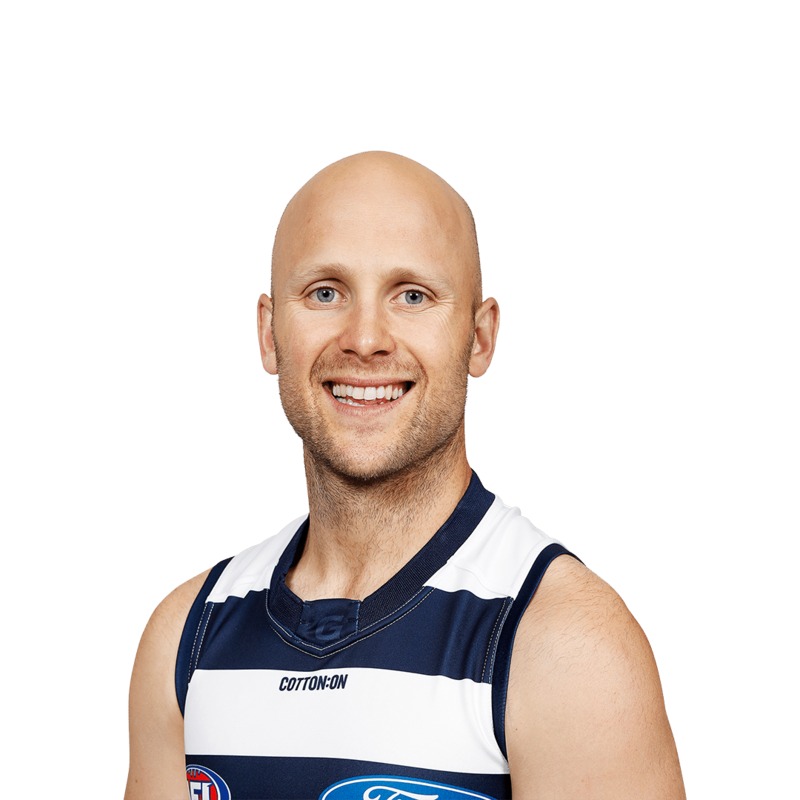 I’ve gone Preuss to Franklin after Newman to EVW – Nank back to the ruck and keeping Roughie and SPP for one more week. Was really after Sloane this week but what do you do? Sort of staggered Newman was dropped given how good his skills by foot have been. Flying blind with these Anzac games. Can’t even feel settled that we have rookies to cover any unexpected outs. EG: Imagine if Hoskin-Elliott was an out because of the wrist injury he got last in last weeks game. Anyone know of Anzac teams injury reports this week? No guarantee that Horlin-Smith will play. I know he’s named in the on field 18. But he was last week too but was left out. Wait until tomorrow night. Anyway, I think Fisher might be the better ticket. I’m getting him this week. Carnage: Newman – got him, Taranto – got him, Preuss – got him, Balic – got him. At least last week, against advice, I got rid of Barrett. But I’ve had to shelve my plans to get rid of Tom Stewart. Don’t you love this game? At least Stewart is playing. What’s your thoughts on Yeo, Shags?!? Got 545k so short of the likes of Kelly and Lloyd. Trades are Newman > EVW and Roughy > Yeo. My opinion is that Yeo has burnt me. Hes a Yeo Yeo. Looks good so far this year with 3 tonnes and a lowest score of 81. I guess on that you can take the punt. Id likely wait til DPPS come out next week. Hopefully will give us a couple of absolute crackers in fwd line. Who are your top 5 most likely to gain dpp? Carnage again this is ridiculous. Thoughts would be appreciated, cheers. What do you fellas think, Melican or Ed Vickers Willis? Supposedly Newman should’ve played numerous times last year, but didn’t due to some weird dislike Horse has for him. I’m holding him because Melican and EVW just seem like they’ll have even worse JS. Im considering trading Newman/Barrett to Polson. The coach is up to his old tricks- doing it again, just like he used to drop Mitchell. I have Kreuzer as well I will trading him up to Stef. does it matter everyone is the same boat. So just be smart with your trades. Euman is right, so, so dumb!!! It just so happens I agree with you on thud, though. Anyone else thinking of chucking it in? What is your problem, pal? You’re always such a negative nancy. His name is Robert polson. These outs are really pushing the team to near donuts. Sticking with the original plan roughy and nank to rocky and fisher. Trying to fix rookies which only play for 1 week seems to be getting no where! 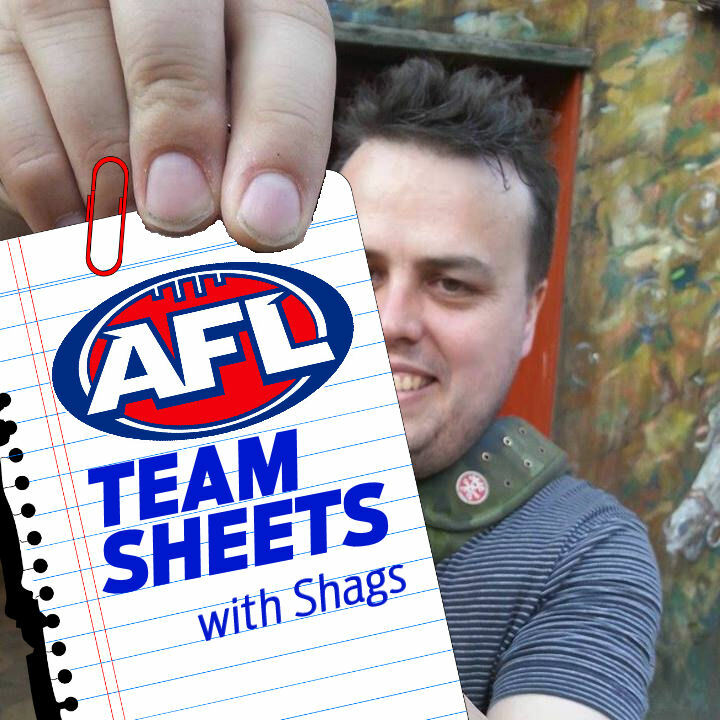 The AFL has declared war on Fantasy Football! The AFL should know Fantasy Football keeps 100,000 people plus interested in every game of every round for the whole season! What is this crap! It’s a mess, alright. Luckily I’ve made a living out of cleaning up the mess. Hmm which 2 to field out of Horlin-Smith, Powell-Pepper, Fisher and Polson? Second trade is to prevent a donut. I got Kreuzer as R1 and Nankervis as R2, with Preuss on the bench. 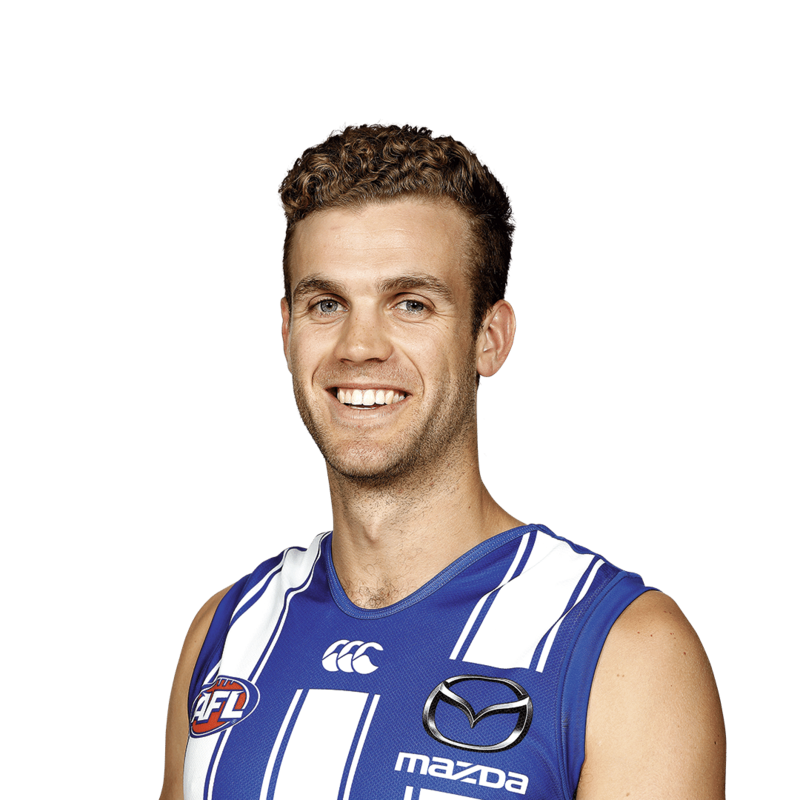 Is trading Preuss for Spencer + $24k with it? 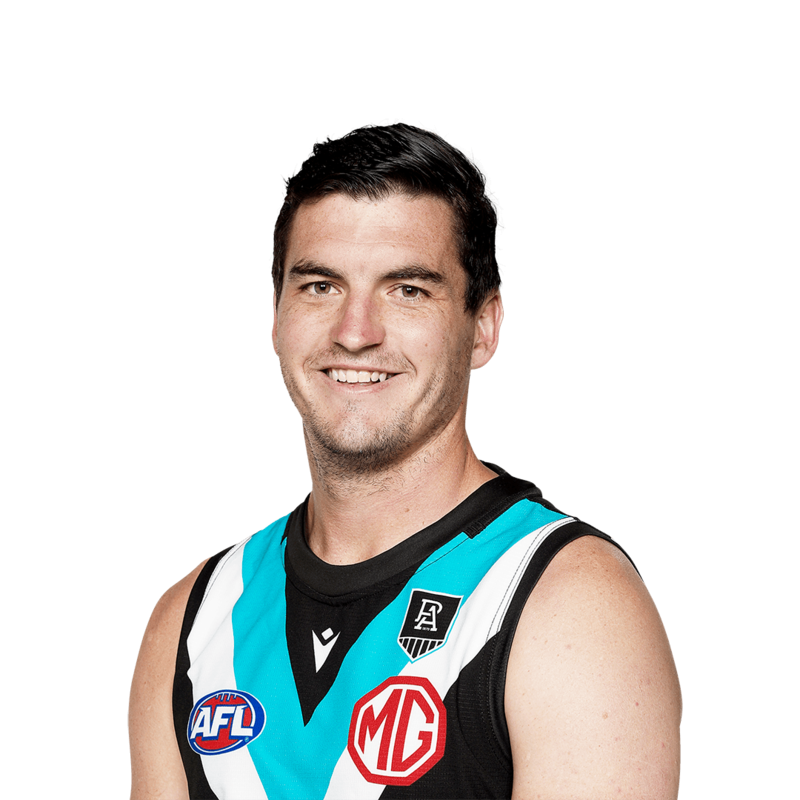 I’m seriously worried that Hannan gets dropped, given Melbourne’s form and the fact that Brayshaw and Trengove are pushing for recalls. This would leave me with no forward bench cover, so I’m thinking of trading Hannan even though I have Preuss, Barrett and Newman! Thanks for the advice. 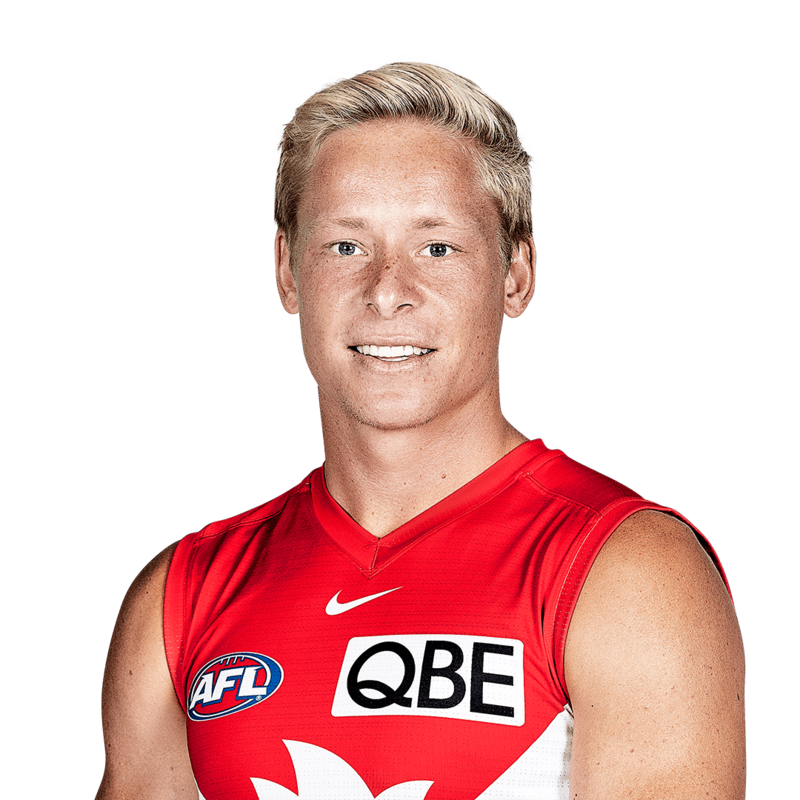 At this stage I’ve traded Hannan, so my emergencies are Stewart, Fisher, Preuss, Pickett. Maybe Newman, Barrett, Preuss and Eddy will get games next week. Otherwise at least I’ll have a week to look at EVW, Melican, Polson. Thinking opinion 3 but would like thoughts on which one? Going double downgrade…which 2 of these trades?